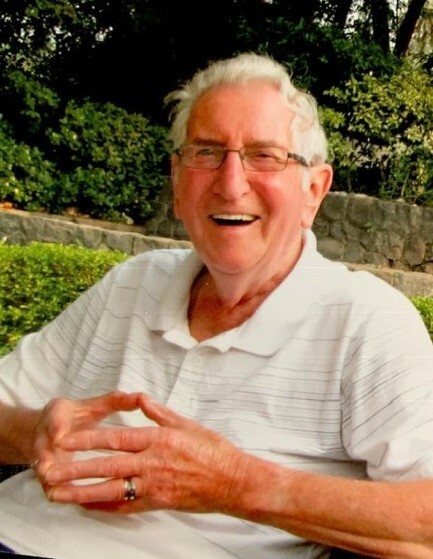 Brian of Fenelon falls passed peacefully on Friday February 8th 2019 at Ross Memorial Hospital, Lindsay in his 86th year. Beloved husband of the late Audrey. Dad will always be remembered and loved by Barbara ( David)Scott of England and Mark ( Rosemary) Scott of Cadmus ON. Grandpa will be missed by Brian (Mel), Neal, Daniel, and Alex. Dear brother of Wendy (Jim) Rossiter, Colin and Brian (Heather). 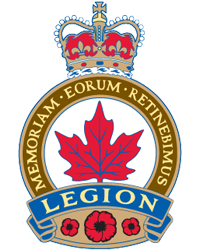 If desired donations to the Fenelon Falls Legion, would be appreciated by his family. office@fenelonfallslegion.ca At the families request Please NO FLOWERS.